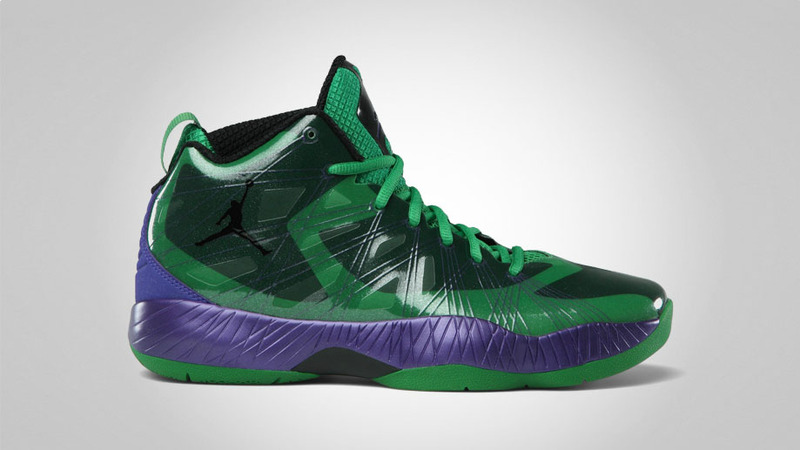 Jordan Brand surprisingly jumps into the superhero-themed sneaker mix. 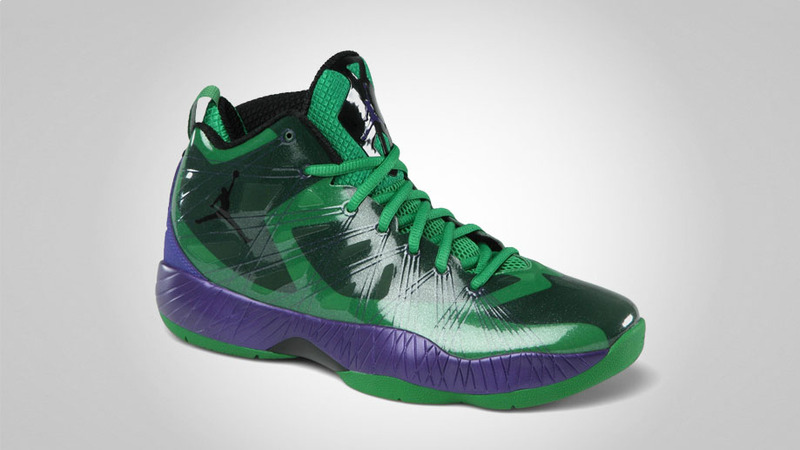 With each new blockbuster film, superhero-themed sneakers grow in popularity. 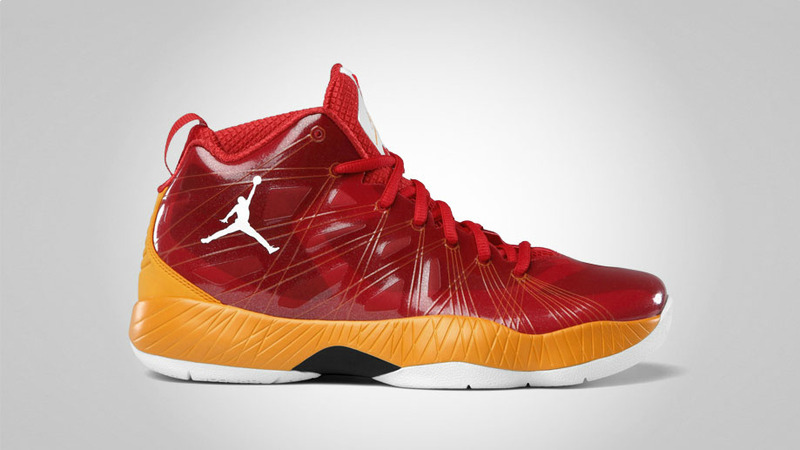 Brands like Converse and Reebok have already made splashes this summer by partnering with DC and Marvel, and it appears that the Jordan Brand is next in line to give one of their newest models action-packed makeovers. 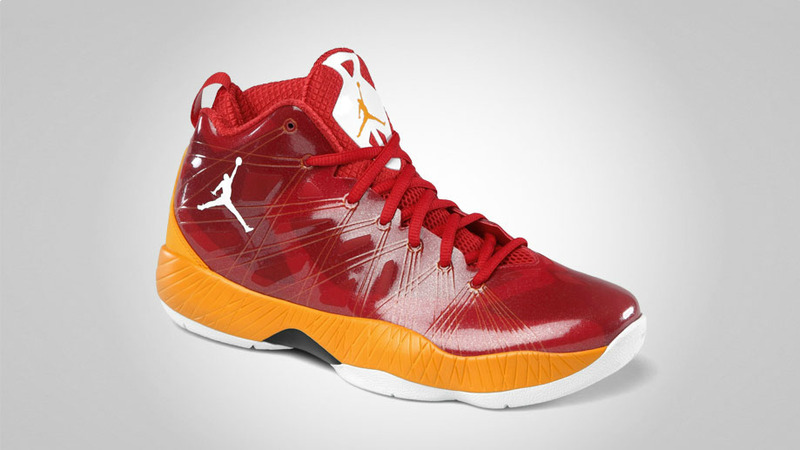 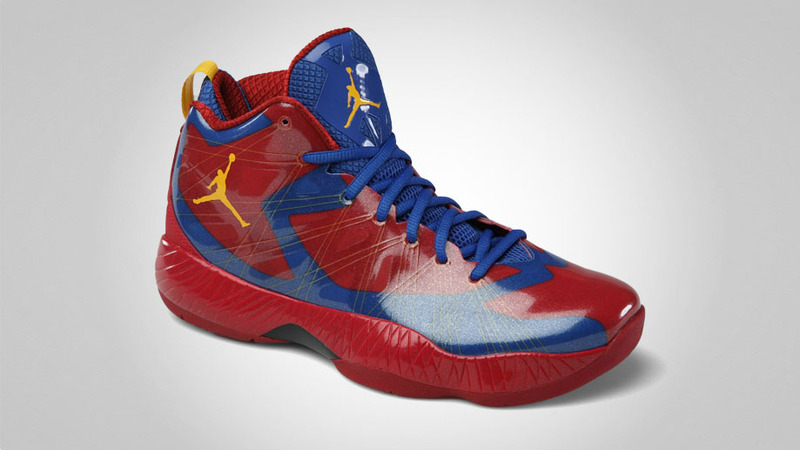 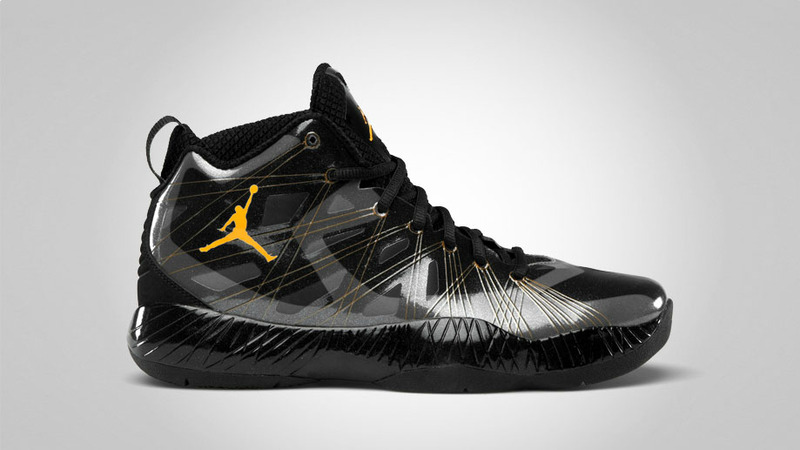 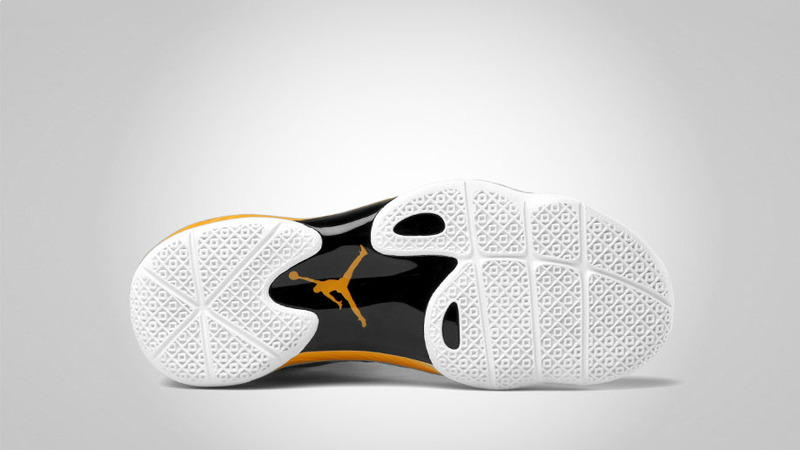 Pictured below is what is being referred to as the Air Jordan 2012 Lite "Superhero" Pack. 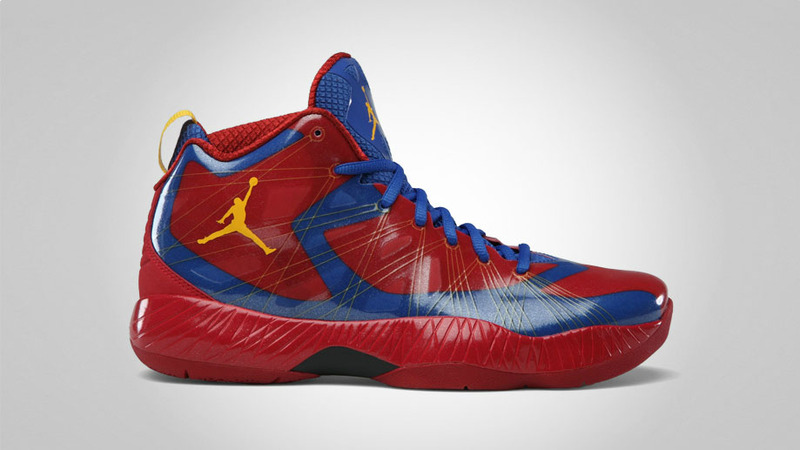 Though there are no official collaborative markings visible in these photos, the kicks are said to be inspired by Superman, Batman, Hulk and The Flash. 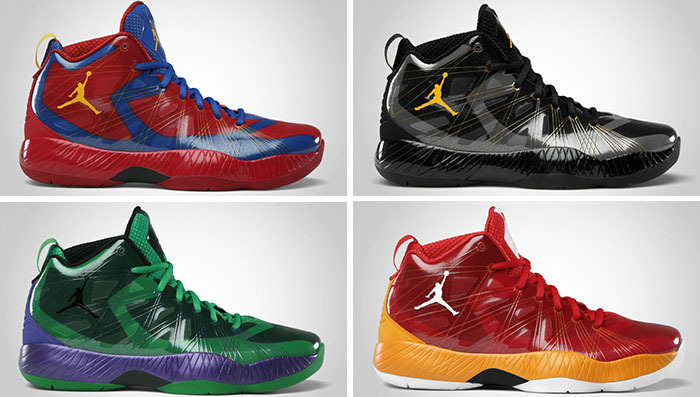 All four styles will be available starting tomorrow at a $150 price point. 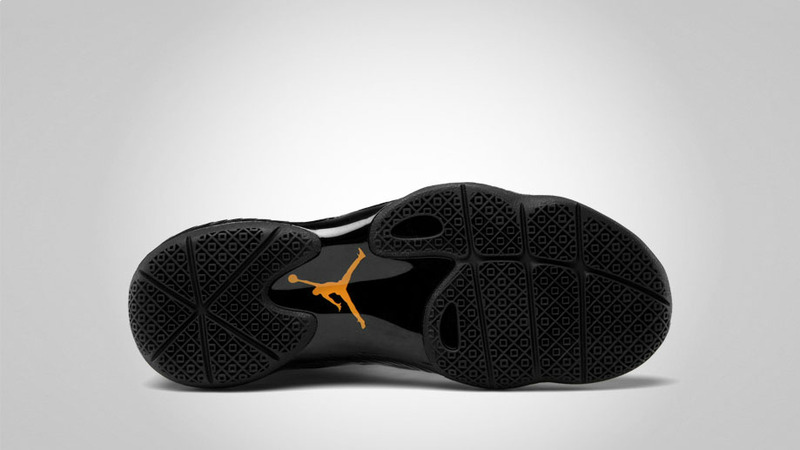 Do you find these sneakers to be a great direction for Jordan Brand or are they reaching for ways to still appeal to the younger crowd?